Elizabeth Prendiville of Saffronart discusses the British Library’s exhibition now on display in New Delhi. New York: This winter, the British Library has brought its exhibition “Mughal India: Art, Culture & Empire” to New Delhi. This show provides an amazing opportunity for pieces that are usually hidden in the depths of the library collection to be shown to the public for the very first time. Originally established in Britain, and then later in Kabul, Afghanistan, this collection is a strong representation of Mughal art history. The New Delhi exhibition is produced by Roli Books in conjunction with the Indira Gandhi National Centre for Arts alongside the original curatorial team from the British Library. It will offer an opportunity for this period in Indian history to be told in a beautiful and informative way. 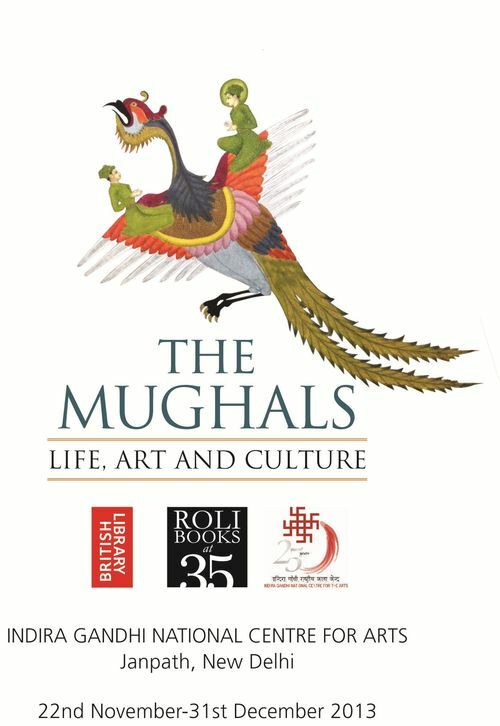 The exhibition consists of paintings and alluringly illustrated manuscripts, most commissioned by the Mughal emperors and other important figureheads of the time. 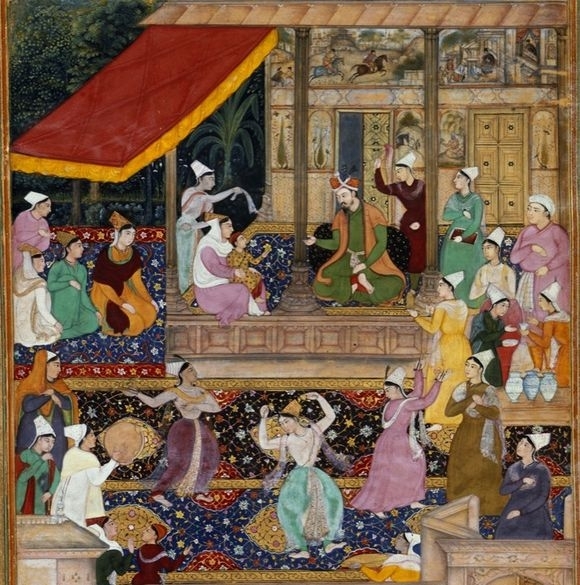 These pieces contribute an illustrative history of the Mughal Empire. Each piece contributes a beautiful crafted depiction of upperclass life at this point in history. Scenes of court gatherings, hunting, royal portraiture and Indian landscapes are all shown with picturesque detail. The emblematic quality of these images is rich. Each piece has a wealth of historical knowledge and narrative, even in a single image. In addition to these scenes, very rare books and manuscripts are featured in the exhibition including “Book of Affairs of Love” by Rai Anand Ram Mukhlis and “Notebook of Fragrance” by Shah Jahan. Because the British Library is not a museum with continual exhibitions, many of these pieces are rarely seen or displayed. Not only does this collection contribute to our overall knowledge of the cultural setting of Mughal India it also shows the worldview during this time period. Pivotal historical documents such as the first Indian atlas, a city map of Delhi and a trade route from Delhi to Qandahar are included. This exhibition is a beautiful and informative retelling of the history of Mughal India. To learn more about events and publications associated with this exhibition please view the British Library website here.